The Tigers have been in Aberdeen for the past few days, finishing up their 3-game road trip tonight. 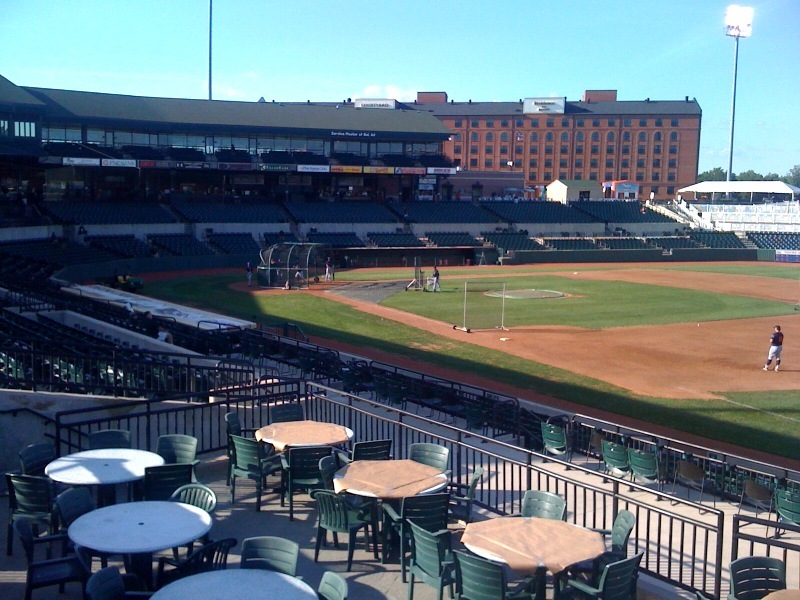 and is home to the Ripken Museum. 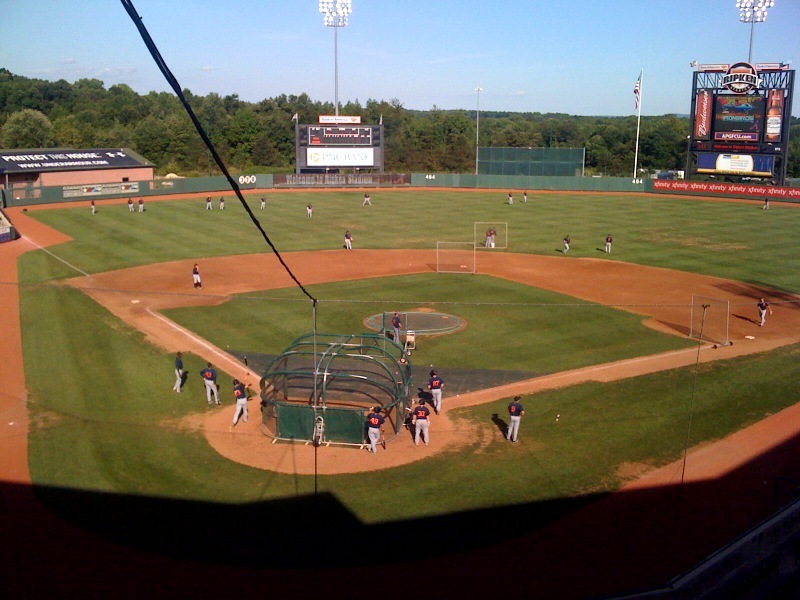 The stadium is part of a larger baseball complex, which includes Little League fields. The field above is a miniture Camden Yards. 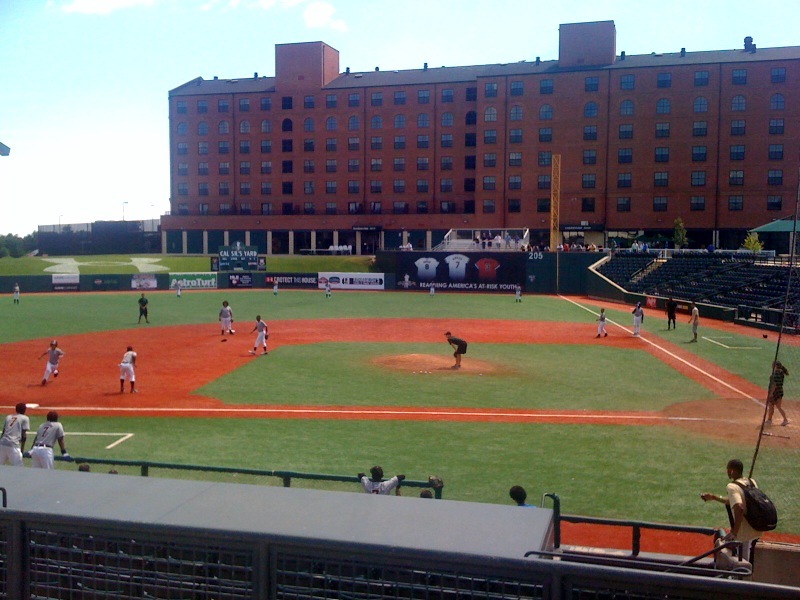 The Warehouse in right doubles as a Marriott, and is where the Tigers stay. and Saturday for 2 important games against Vermont. 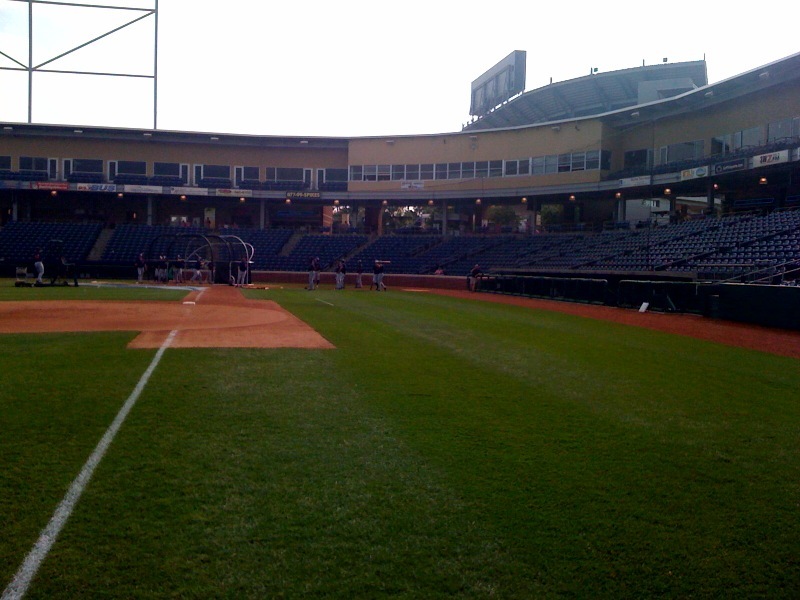 This weekend, the Tigers visited “Happy Valley” for a 3 game series against the State College Spikes. 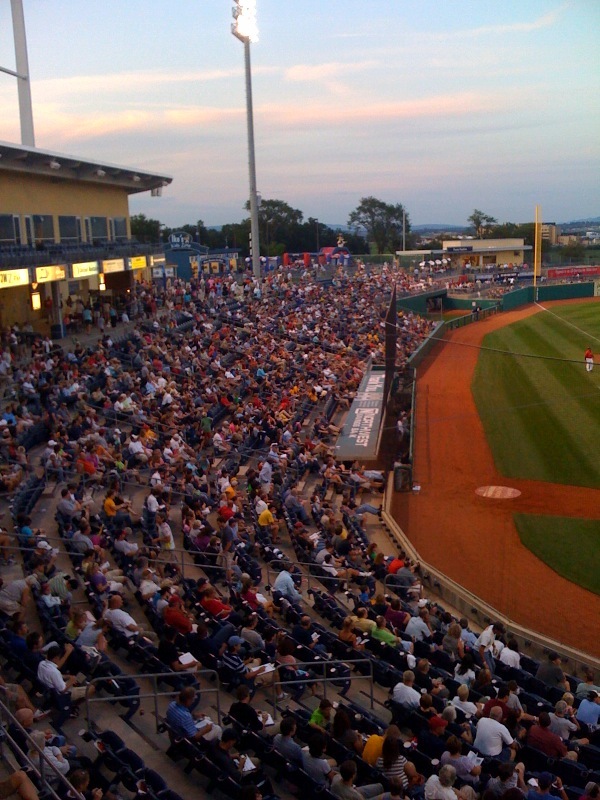 Medlar Field at Lubrano Park is located on the campus of Penn State University. 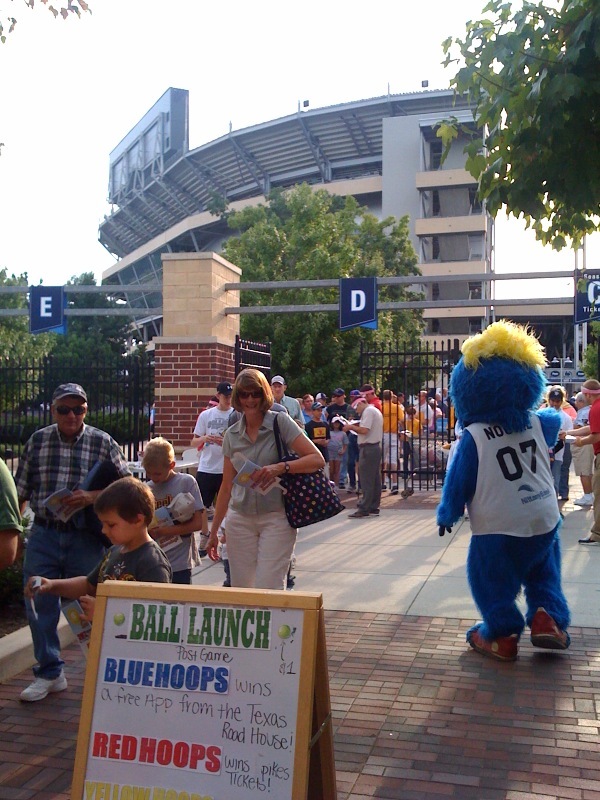 Built in 2006, the stadium became the first Leadership in Energy and Environmental Design (LEED) certified stadium in the world. The field is in the shadow of Beaver Stadium, home of the Penn State football team. A packed house saw the Tigers take both games of the series. (The game on Sunday was rained out). Tonight, Pitcher Brennan Smith and DH/1B Dean Green will represent the Tigers at the New York-Penn League AllStar Game in Lowell. 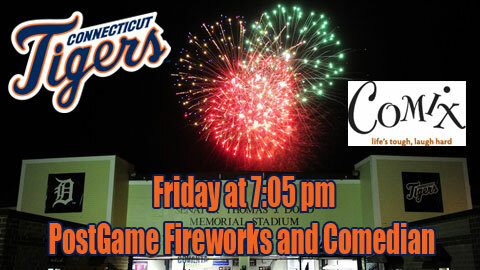 The game can be heard on WICH 1310 or at www.cttigers.com. 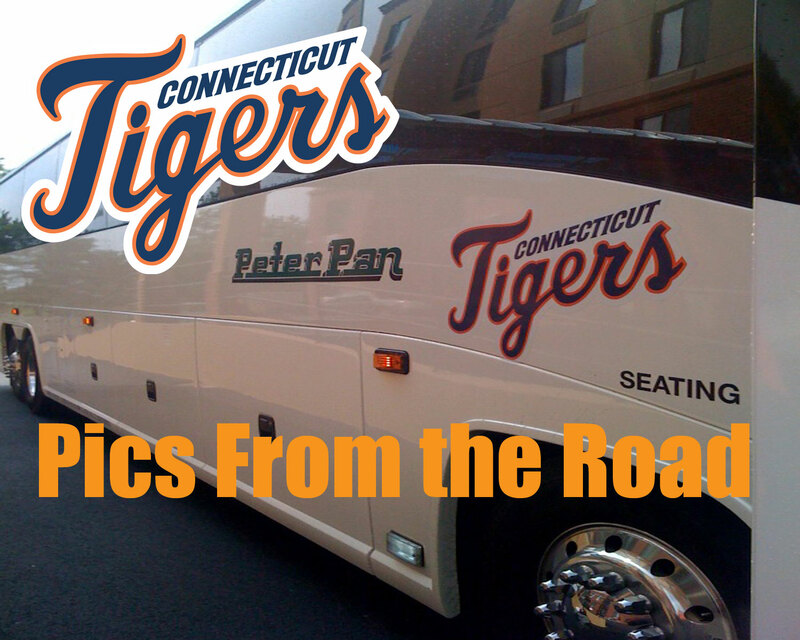 Official Website of the CT Tigers!